Brand New Final Fantasy XIV: A Realm Reborn Trailer Released! FINAL FANTASY XIV: A Realm Reborn Announced! 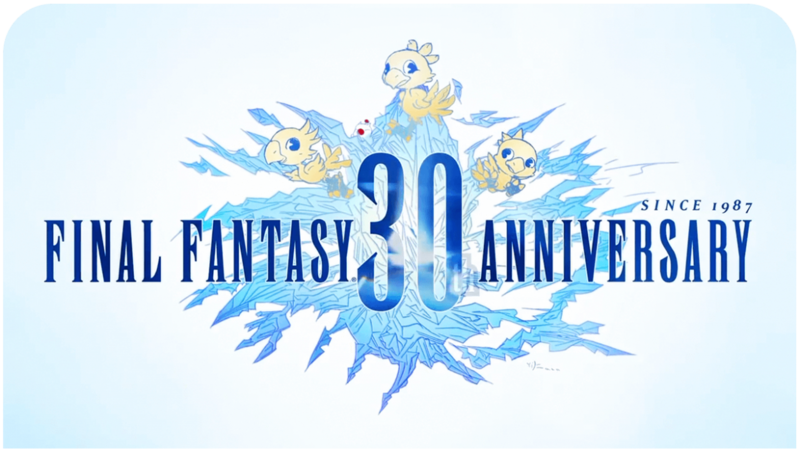 UPDATED: Theatrhythm Final Fantasy Downloadable Content Schedule for July Released! Theatrhythm: Final Fantasy Now Available in NA and on Friday in EU!